This story kicks off on Hope's birthday when she has an argument with her ex-boyfriend. Hope's mother arrives to pick her up and on the way home, disaster strikes. Months later, Hope is trying to piece together her life again. On the day she feels she is ready to move on, she heads to the cemetery and meets Ian. Ian makes Hope feel happy and full of life again and things are going great - that is until Ian is offered a career opportunity and takes off for the next nine months. Hope starts to withdraw again until her best friend takes her to a bar. 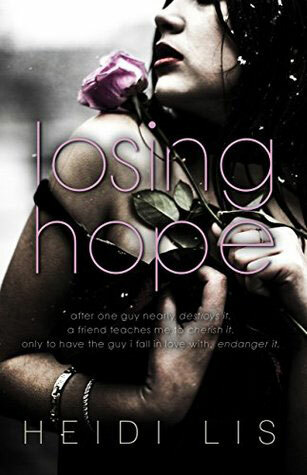 This is where Hope meets D - the epitome of her favourite book boyfriend Adam but he comes with baggage.